Hegenscheidt GmbH was founded as a manufacturer of construction fittings in 1889. 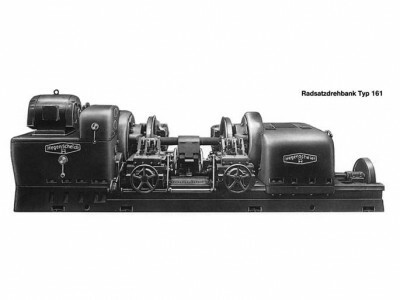 Following initial success, the company before long started to develop special machine tools and, in 1920, delivered the first wheelset lathe for the reprofiling of wheelsets on locomotives. The company Maschinenfabrik Deutschland (MFD) was founded as long ago as 1872 in Dortmund. 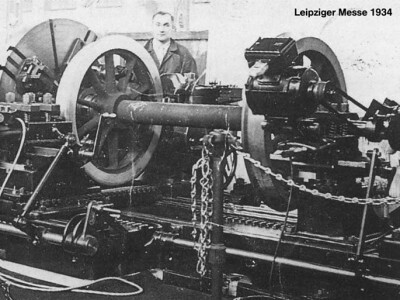 In 1911 MFD was taken over by Hoesch AG and, in the same year, it built its first wheelset lathe. 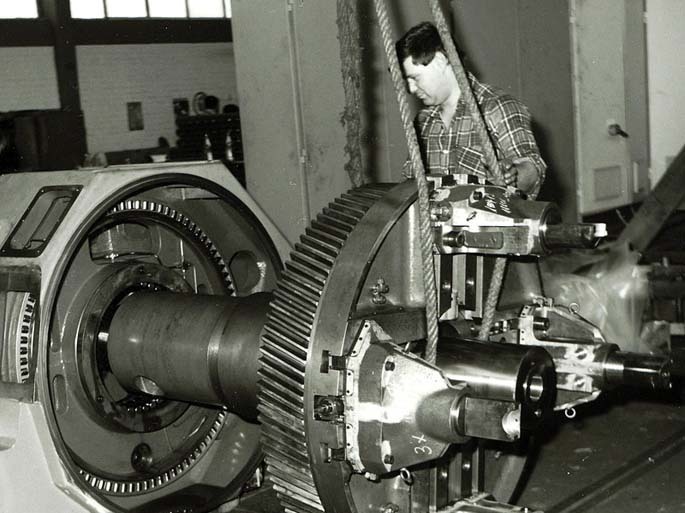 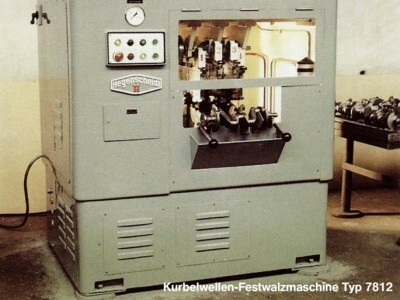 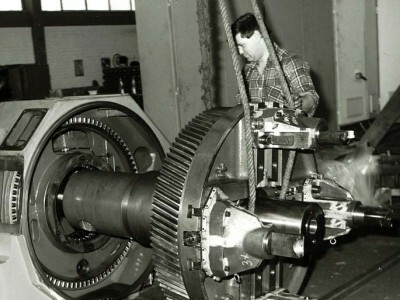 When deep rolling and finishing rolling technology were introduced in the automotive industry in 1950, it began manufacturing crankshaft machining tools at its site in Erkelenz. 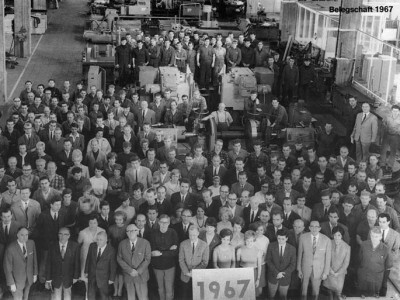 In 1966, its first subsidiary was founded in the USA. In 1995 Vossloh AG purchased both companies, which were merged at the site in Erkelenz. 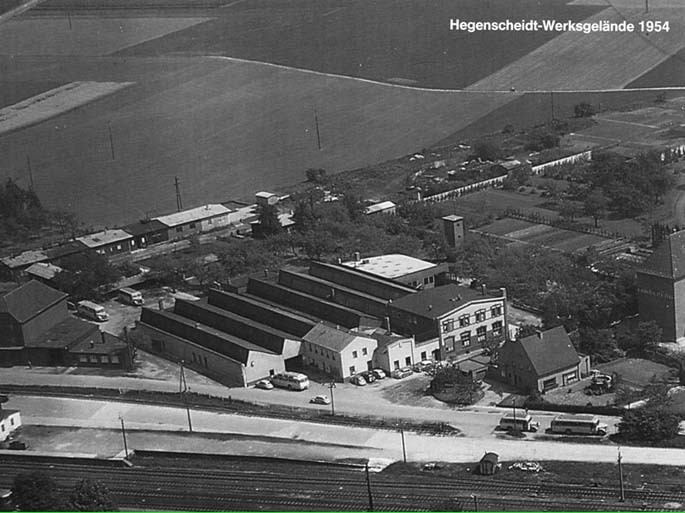 Out of Hegenscheidt GmbH and Hoesch-MFD GmbH, the current company Hegenscheidt MFD GmbH was therefore formed. 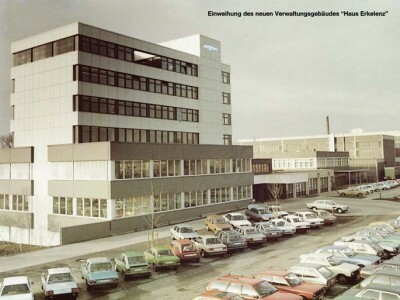 Additional subsidiaries were founded in the years that following, in India in 2006 and in France in 2010. 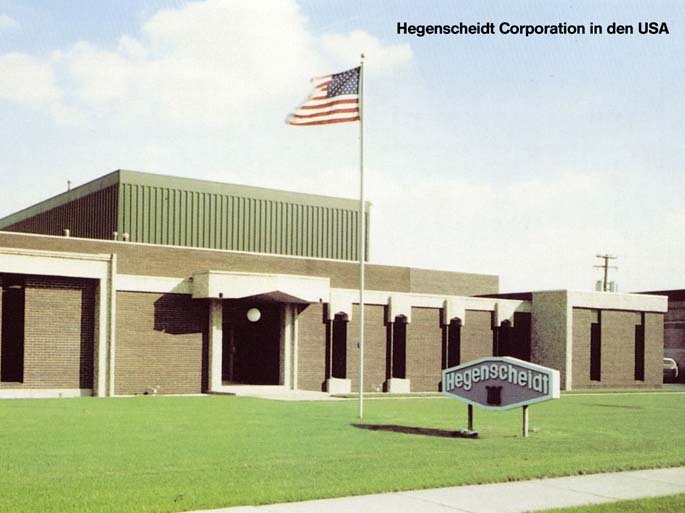 In 2001, Hegenscheidt-MFD was incorporated into the NILES-SIMMONS-HEGENSCHEIDT Group (NSH).